Translated by Elizabeth S. Haldane and G.R.T. Ross. Edited with an Introduction by Enrique Chavez-Arvizo. 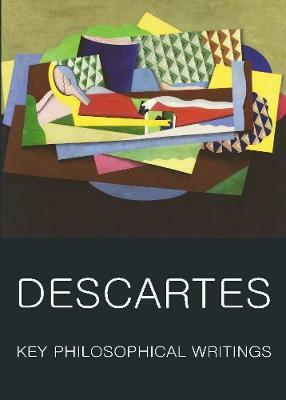 This edition, the most comprehensive one-volume selection of Descartes' works available in English, includes his great essay, Discourse on Method.